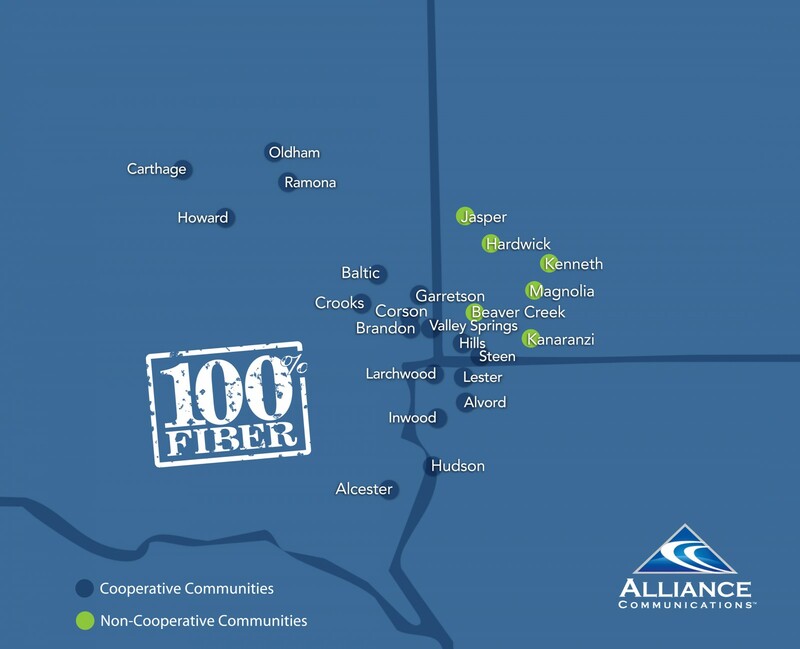 Alliance Communications serves communities in portions of South Dakota, Minnesota and Iowa. Our friendly sales staff is ready to help. Copyright © 2019 | Alliance Communications | All Rights Reserved.